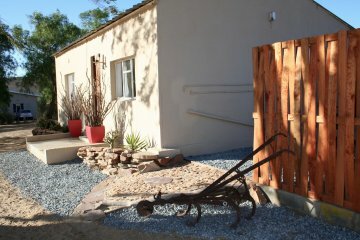 Nuwedam Guest Farm Touwsrivier is a working farm nestled at the foot of a small mountain in the beautiful Karoo. 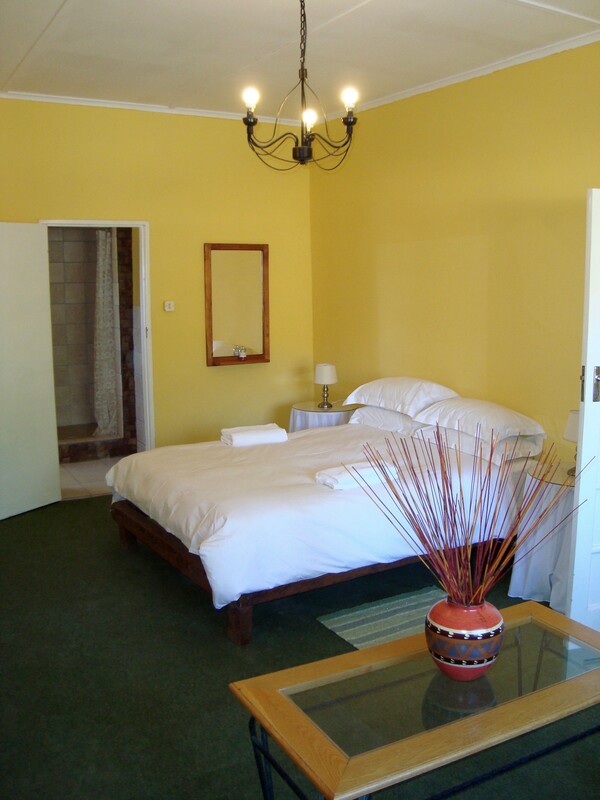 It offers spacious self-catering accommodations and tranquility for travellers. The guest farm provides accommodation in 2 comfortable furnished self-catering units. 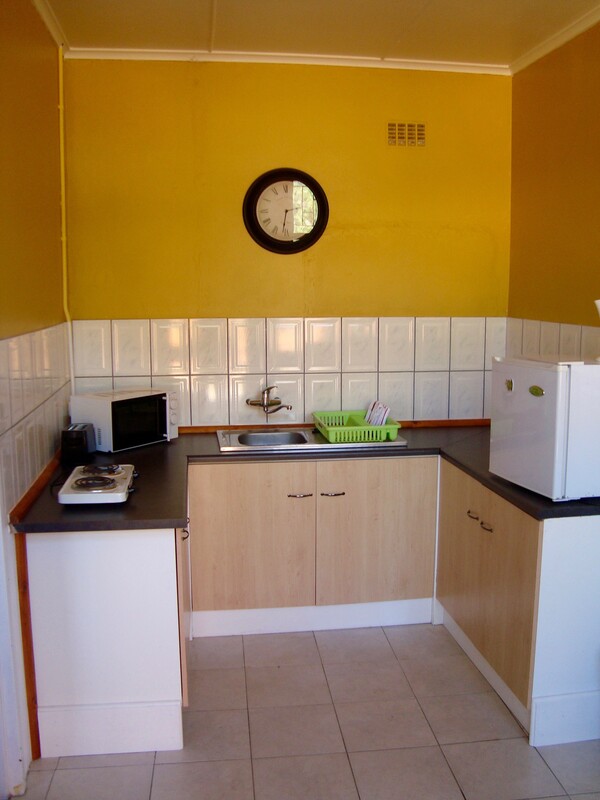 Both units comprise its own private bathroom, kitchenette, and braai area. 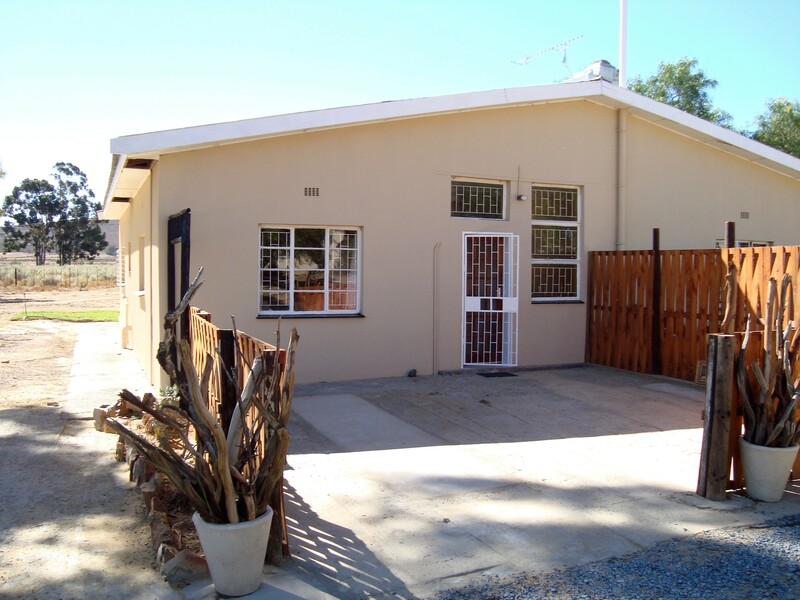 The Grop Huisie accommodate 4 people in 2 bedrooms and the Ploeg Huisie accommodate 2 people in 1 bedroom. All linen and towels are provided. 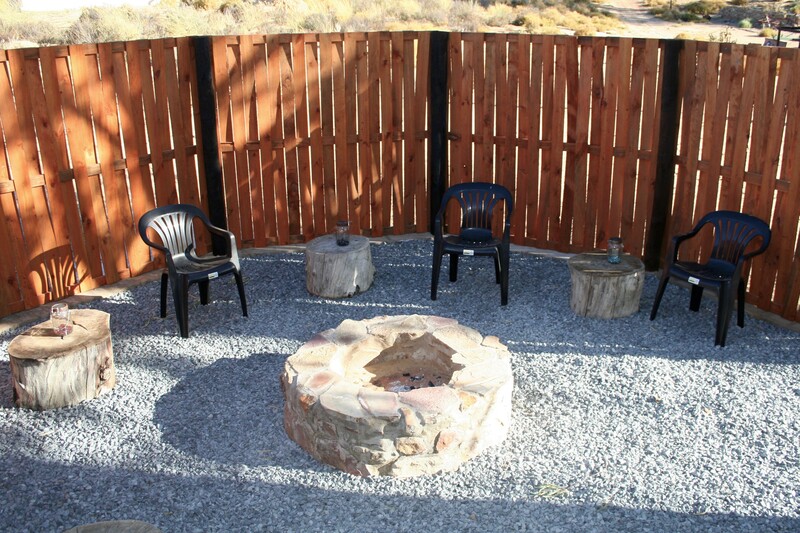 Secure parking and free Wi-Fi are provided on the guest farm. 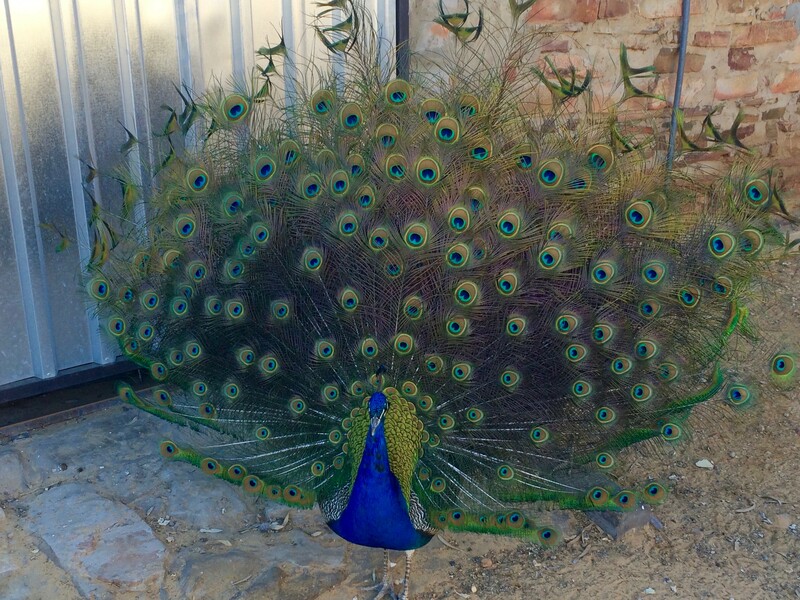 The guests farm is pet-friendly by prior arrangement - farm birds and animals roam around freely.